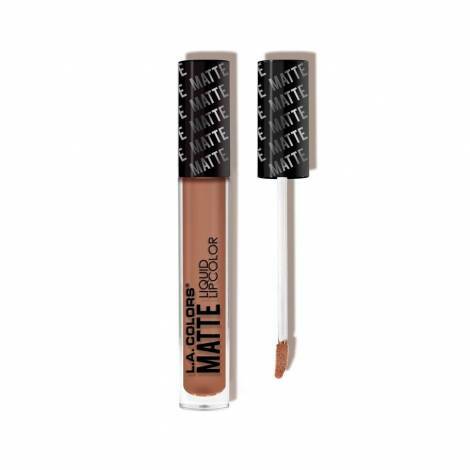 Smooth application, glides on easily. 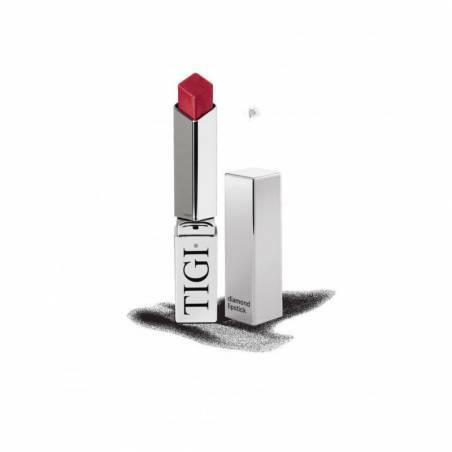 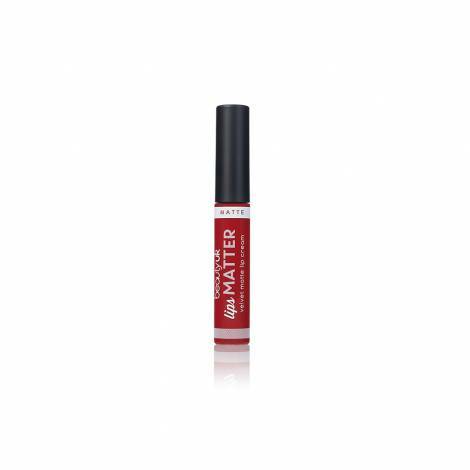 Long-wearing, richly, hydrating formula. 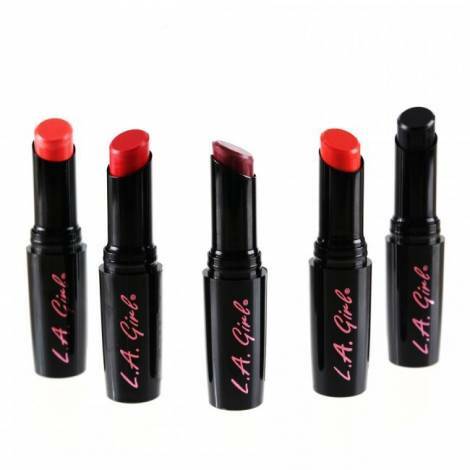 Variety of shades and finishes to compliment any look. 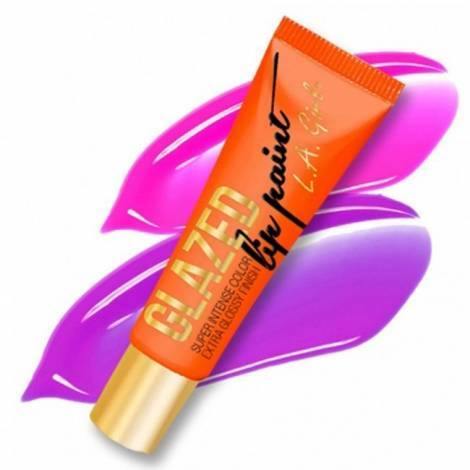 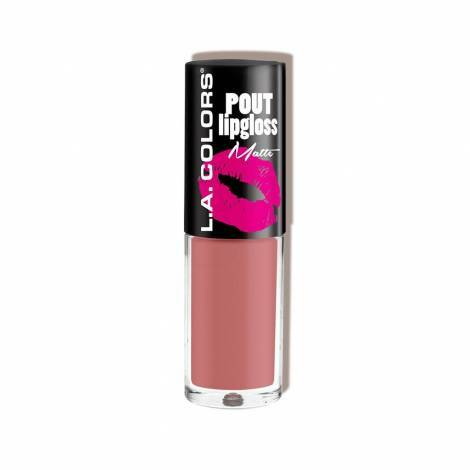 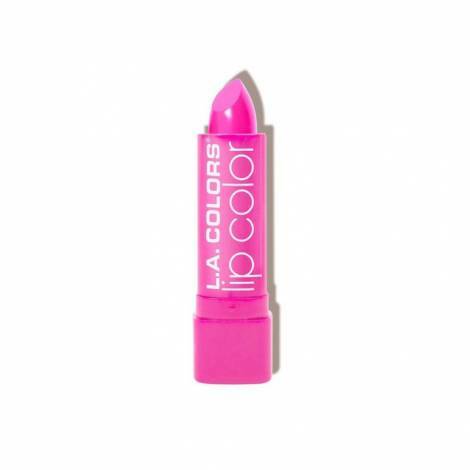 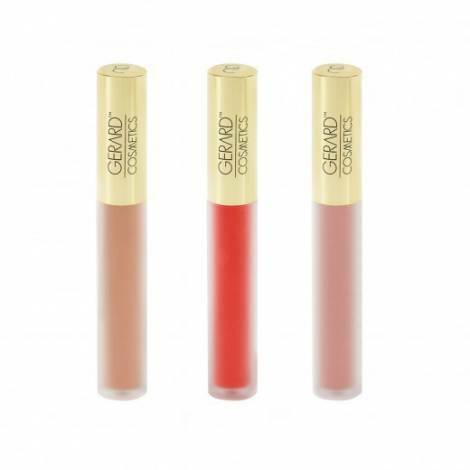 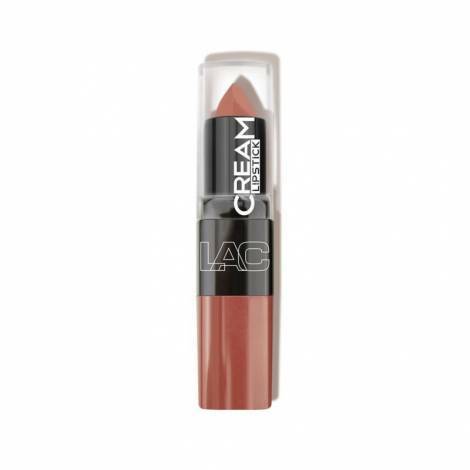 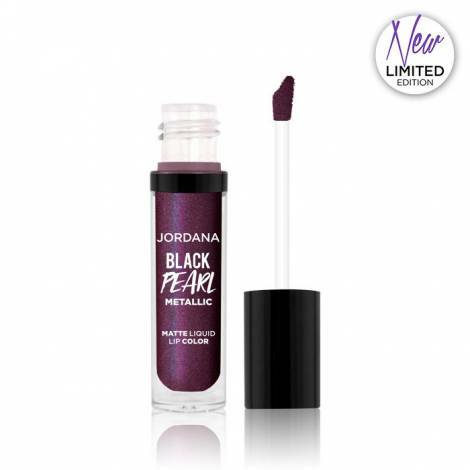 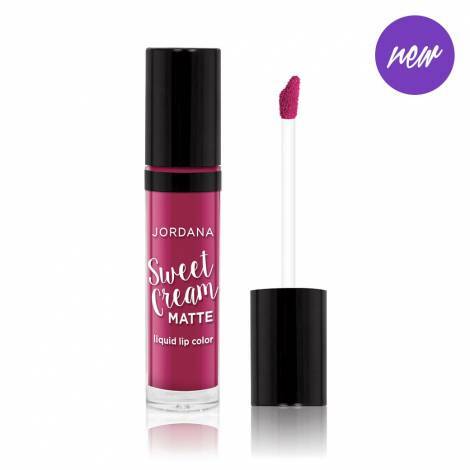 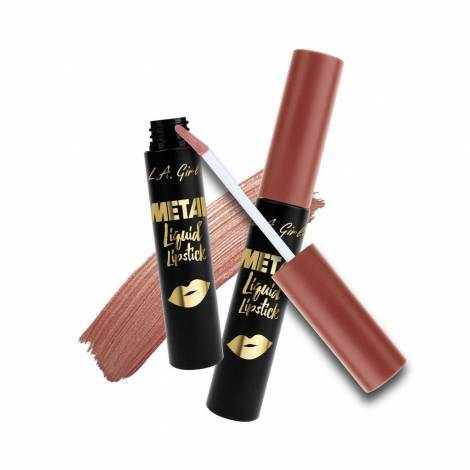 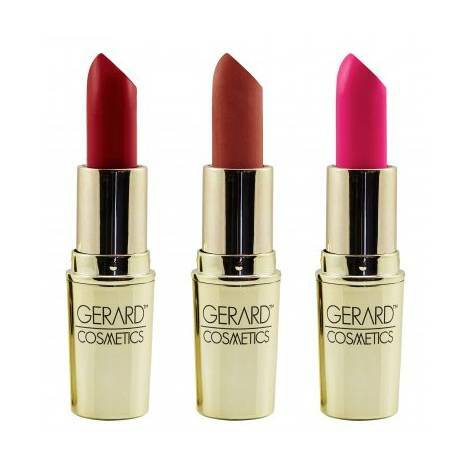 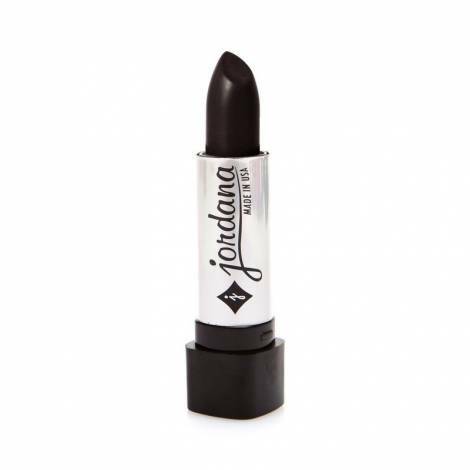 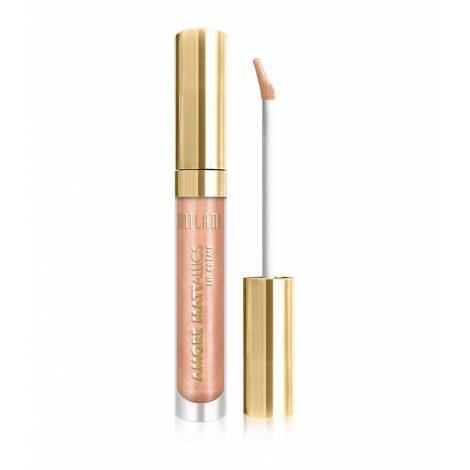 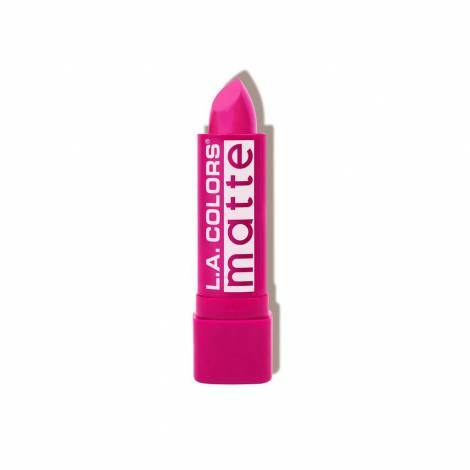 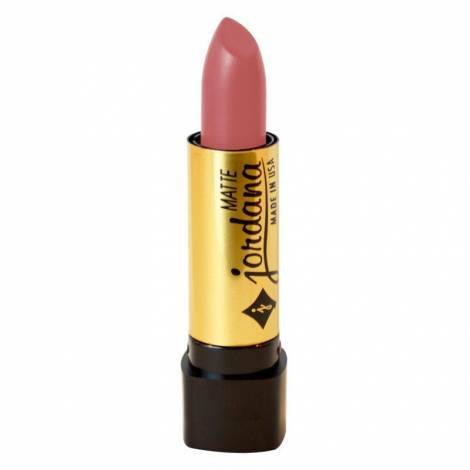 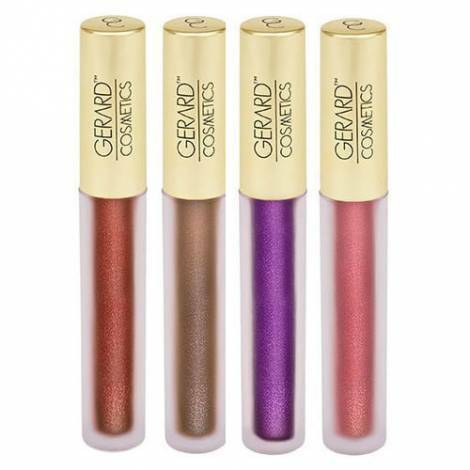 Its creamy texture creates buttery soft lips! Angled shape creates precise application. 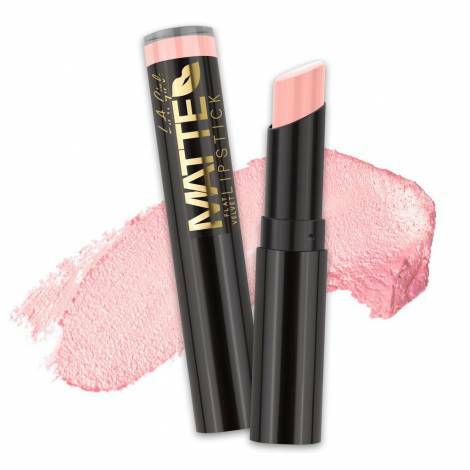 Vitamin E and Rose Hip Seed Oil conditions and softens lips. 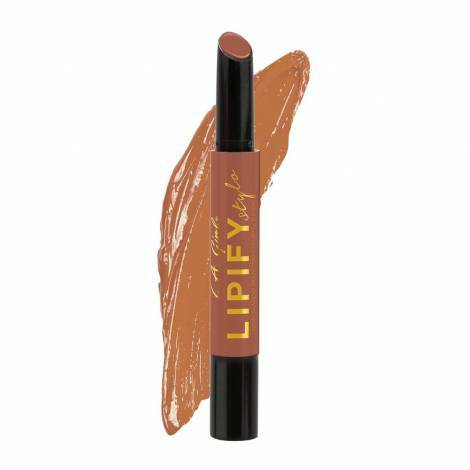 By buying this product you can collect up to 64 loyalty points. 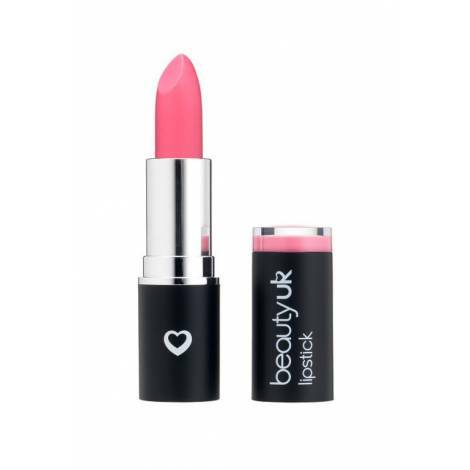 Your cart will total 64 loyalty points that can be converted into a voucher of 13 Kč. 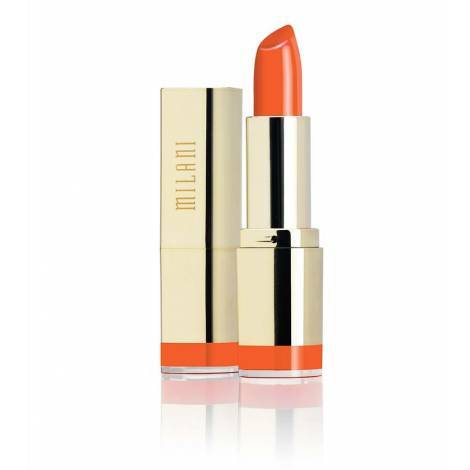 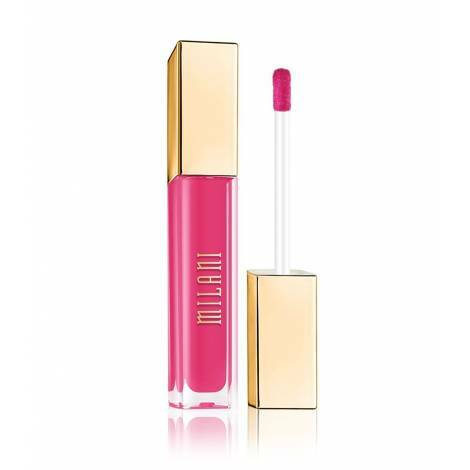 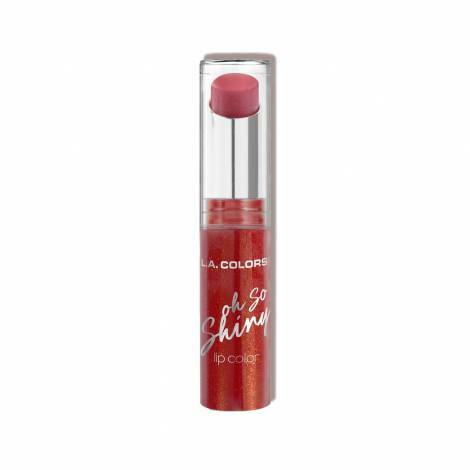 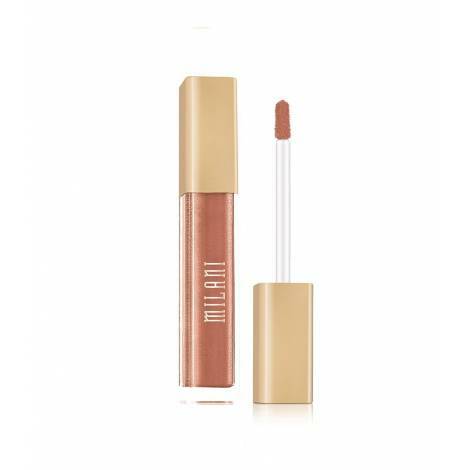 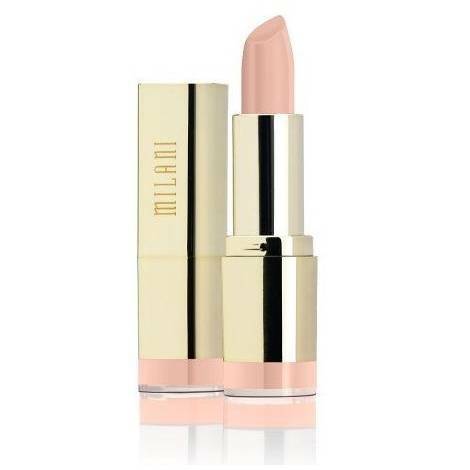 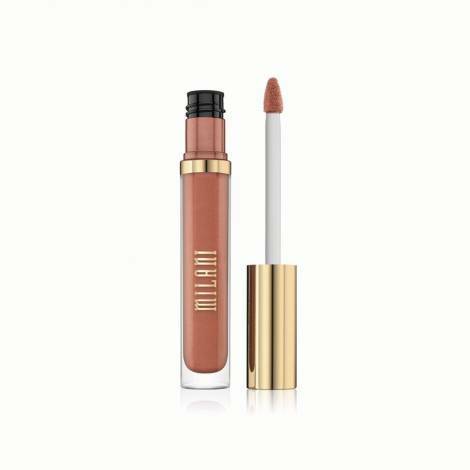 Milani Color Statement Lipstick 3.97gr.